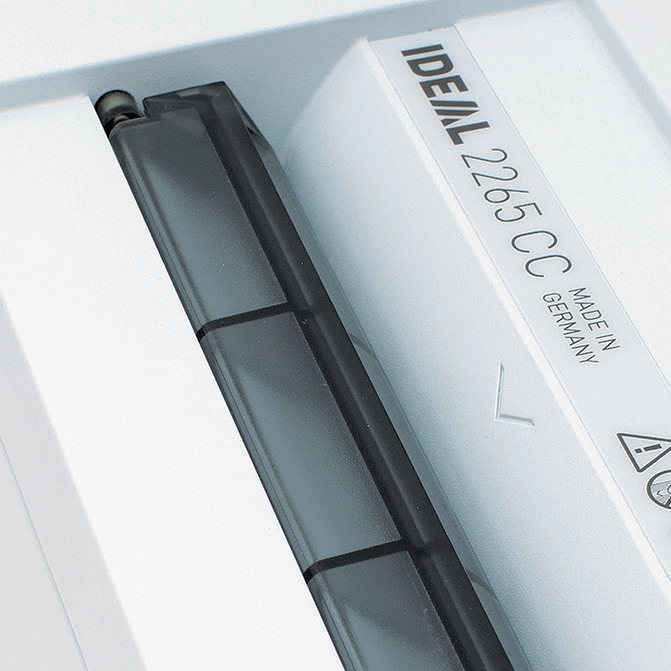 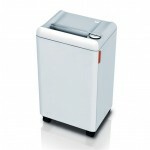 Convenient deskside shredder with cabinet and EASY-Touch for intuitive operation. 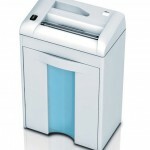 Removable shred bin from impact-resistant plastic with large window showing fill level. 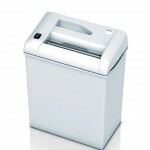 20 litres volume for the shredded material. 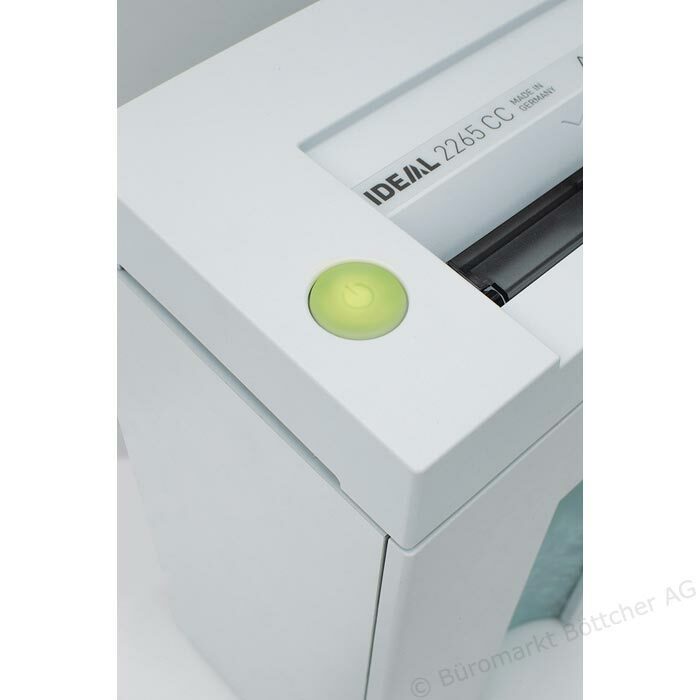 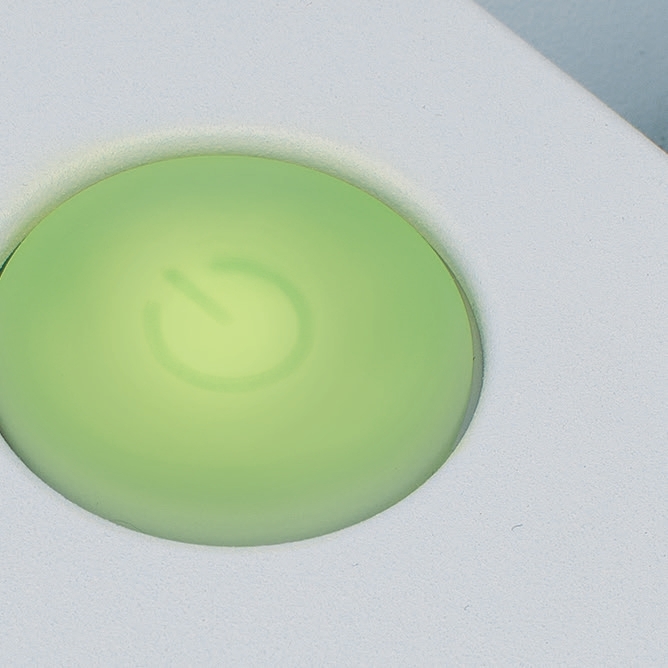 Magnetic switch for automatic stop if the shred bin is removed from the cabinet. 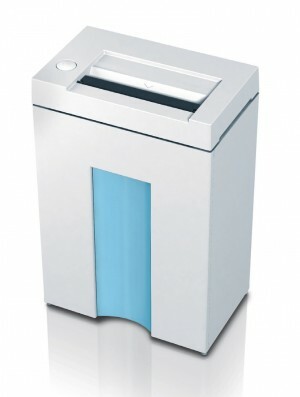 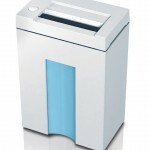 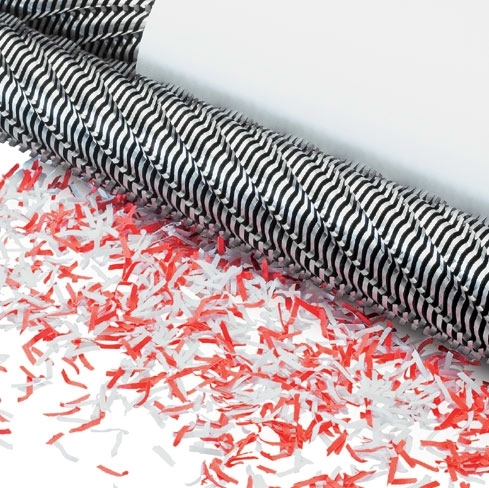 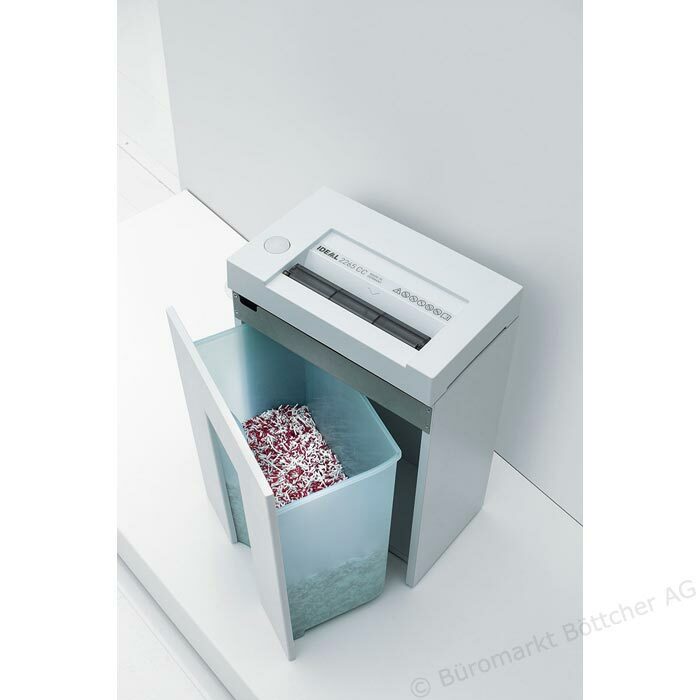 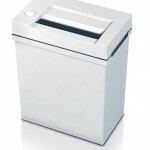 REMOVABLE SHRED BIN: With large window showing fill level.